Islands are literally at the center of your kitchen. The level of aesthetic customization and the practical use all proves essential to the vision you have for your kitchen. However, due to the level of customization, whether by edges or countertop materials, as well as the advent of multiple layers for kitchen island tops, you should be aware of the dangers of overcompensating. While your kitchen should be the way you want, for both practical and aesthetic purposes, we are happy to provide tips about kitchen island designs. When it comes to installing anything in your house, you should think about why it’s necessary rather than believing that it is because your neighbors have one. Once you come to that decision, you can really think about what you should value the most. Assign a specific task or function: Know why the island exists by giving it a purpose higher than looks. Will it be for food prep, dining, or just a place to throw mail on? Design the island to fit its space: This should go without saying, however it’s very important think about how much space the island will take. If the island obstructs your pathways, or tightens the room, consider making it smaller. Be sure the island has electrical outlets: Nothing is more annoying than having to buy an extension cord that connects the living room to your kitchen. Aesthetic: This is last because after you considered the practical reasons, it’s time to indulge your desires. Make sure the island matches your vision for the kitchen, but be sure it doesn’t restrict you from addressing the above reasons either. Essentially, don’t place seats poorly around the island, and make sure the island can store stuff. Keep in mind bigger doesn’t always mean better. These are ideas that connect with reason why you should consider. However, keep in mind that Rock Finn Countertops will customize and personalize your stone countertops according to your vision. We are always happy to provide suggestions and recommendations to aid you throughout the process. 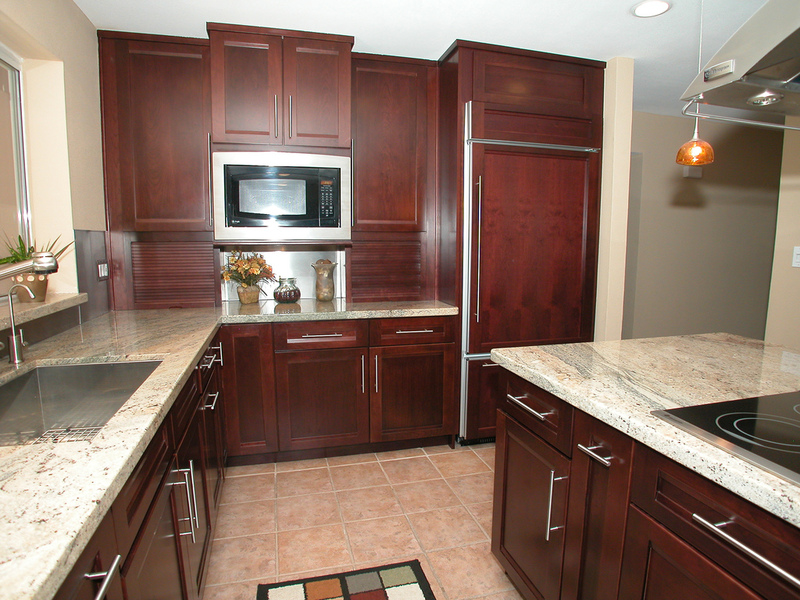 To learn about how we can help you with your kitchen island design, contact us today! This entry was posted in Countertops, Design, Installation, Maintenance, Remodel and tagged counters, custom, granite by admin. Bookmark the permalink.